Witness the brightest Kapamilya stars in their best and most stunning looks in real time as Metro Channel airs the exclusive red carpet coverage of the ABS-CBN Ball 2018—with master of couture Rajo Laurel, international model, coach, and “Women of Style” host Joey Mead-King, and premium eventologist and host Tim Yap—this Saturday (September 29) at 6 PM. As trendsetters themselves, Joey, Rajo, and Tim lead the pack through all the elegant gowns and dashing suits with esteemed fashion insights. Get inspired with all the noteworthy details and adorable moments that are hotly anticipated by the country this weekend. Joining them as guest panelists are Metro magazine’s editor-in-chief Geolette Esguerra, celebrity make-up artist RB Chanco, and esteemed writer and blogger Leah Puyat. 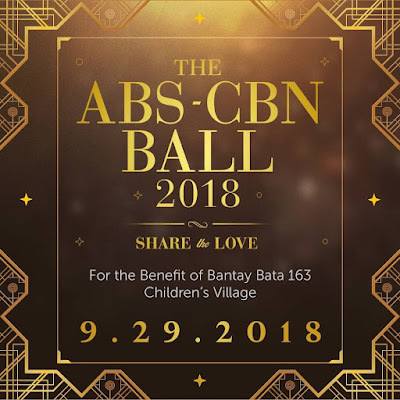 With the theme “Share the love,” the ABS-CBN Ball is dedicated to the relaunch of the Bantay Banta 163 Children’s Village, a halfway house for children rescued by Bantay Bata 163 where victims of abuse are cared for towards their healing and recovery. The country’s biggest celebrities such as Coco Martin, Anne Curtis, Sarah Geronimo, and Vice Ganda who have already confirmed their attendance, are sure to make their stunning appearances on the much-awaited eve. Power tandems Kathryn Bernardo and Daniel Padilla, Liza Soberano and Enrique Gil, Joshua Garcia, and Julia Barretto, MayMay Entrata and Edward Barber, and James Reid and Nadine Lustre are also expected to set the red carpet ablaze. 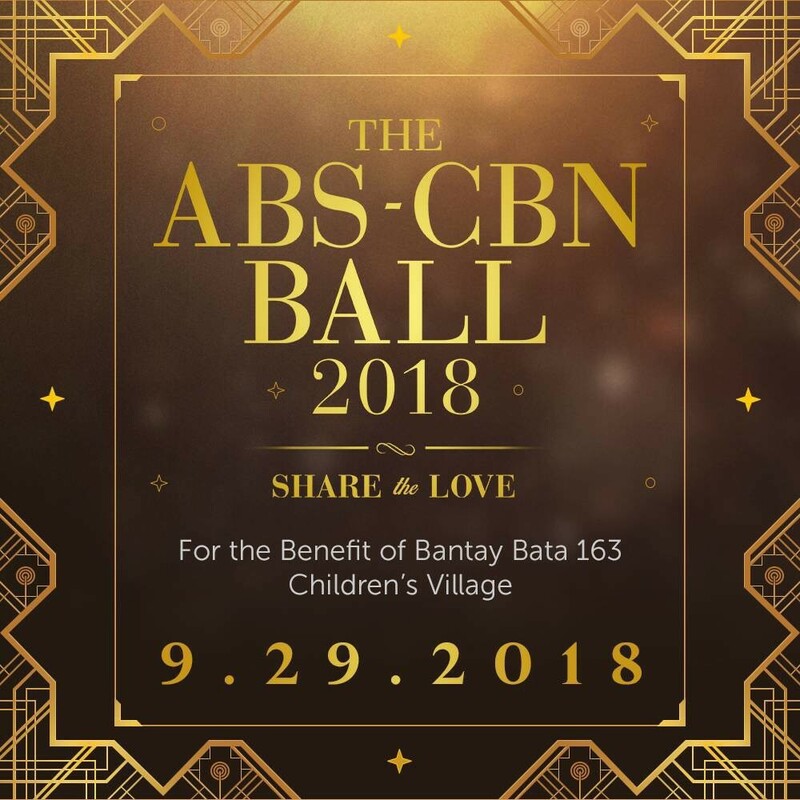 Catch all the happenings at the ABS-CBN Ball as they unfold by tuning in to Metro Channel this Saturday (September 29), with a primer at 5 PM followed by the live red carpet coverage at 6 PM. Metro Channel (SKYcable ch. 52 and ch. 174 on HD) is the home of chic living from the country’s authority in style, Metro. Viewers may likewise watch the red carpet live on ANC on Saturday (Sept. 29), 6 PM. It will be available on SKY On Demand from October 1 to December 31.